The Story: As a company, Activision was coming back from the ashes of bankruptcy when I joined them. 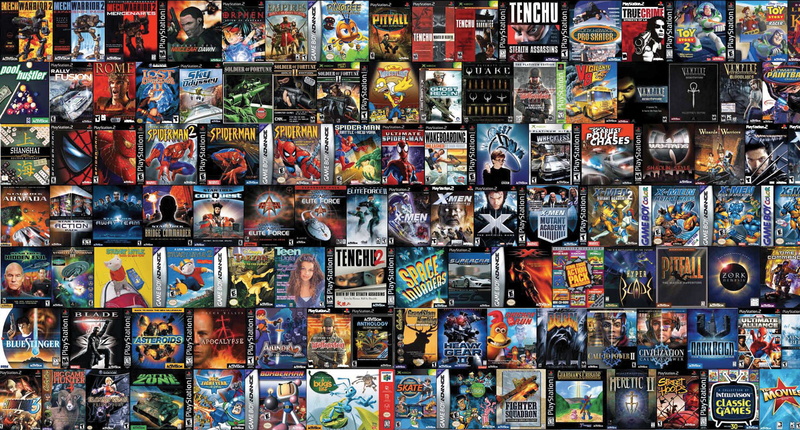 The video game marketing world has always been unique, but in its fledging years it was uncharted territory in print, on television, on the brand new web and at the Electronic Entertainment Expo (E3). The Work: There is a lot to show for 15 years (seven internal and eight as agency of record) of creative solutions. 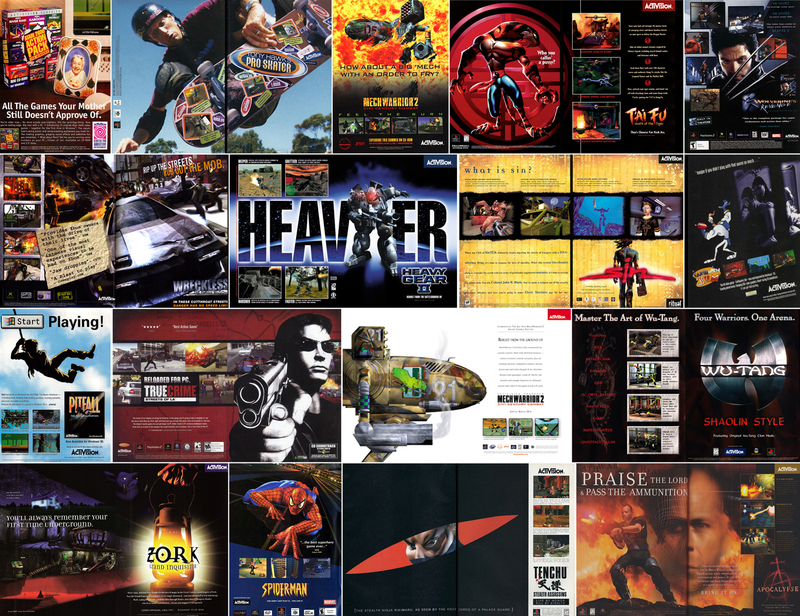 Here are some highlights from the deluge of releases from Activision through those years.